Instagram is a community built on visual creativity, and as such, its ideal for artists of all kinds. Its a place to share photos and videos of what you make and what you see. It's the ideal outlet for finding inspiration and connecting with collaborators. I may sound biased (because I am, this is my favorite social platform), but I can objectively say that this social outlet offers many advantages for the art community. 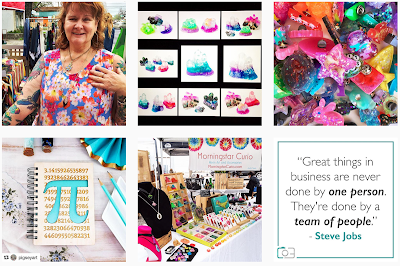 Here's what you need to know to make Instagram work for you and your handmade business. Share, See, Sell! Instagram was designed to be used on a mobile device. You have to download the app to post, but this format makes it easy to take photos and share on the same device. If you have content on a desktop that you want to post on Instagram, you just have to forward it to your phone via tools like DropBox, Airdrop (on Macs) or Email. 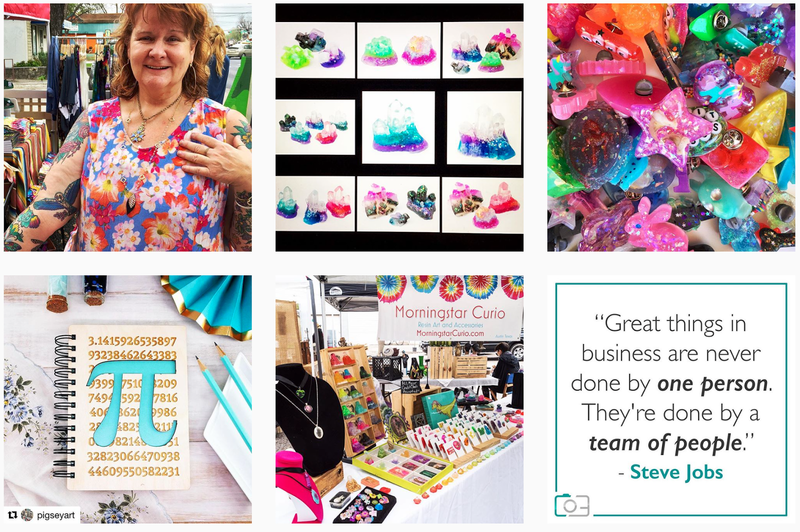 If you're just getting started with Instagram, make sure you select a handle that represents you and your art well. Consistency with your brand and any other social channels is ideal so you're easy to find. In the event that your preferred username is taken, great creative, but be careful not to get too complicated. For example, you can add dashes and underscores. As with any social channel, you should have a voice and stick to that with the content you share. This is your chance to get creative and catch people's attention. You can post anything from photos of works in progress, your materials, events, your inspiration, reposts of fellow artists. Aim for telling a visual story. I recommend using primarily, if not only, actual pictures or video to stick with the integrity of the platform. 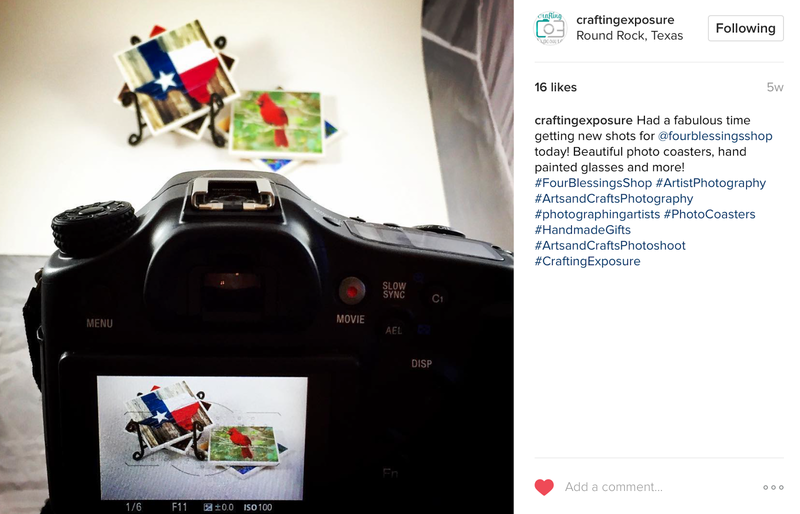 You don't have to be a professional photographer to have a strong Instagram presence. A basic handle of the editing tools on your phone and within the Instagram app are enough to make sure what you share looks as good as your art in real life. Crop, Brighten, Increase Contrast, Apply Filters and Vignettes. There are countless options, and you usually just need to make small tweaks. 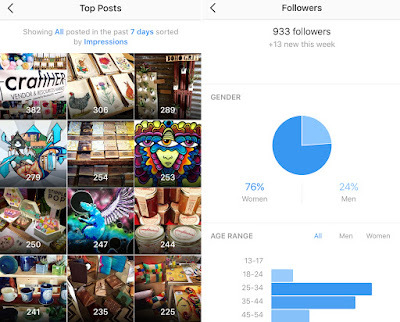 Instagram was built on single images, but the options have continued to grow over the years. Photos can get you plenty of traction, but moving images can be even more "thumb stopping." If you haven't checked out Instagram's sister apps, I recommend seeing which ones suit you best for greater variety: Hyperlapse, Boomerang, Layout, Stories. Part of what makes Instagram work so well for inspiration are the methods of discovery, and hashtags are at the root of that. By using keywords as a part of your image caption, you can more easily be seen by people with shared interests. Don't miss out on the chance to have conversations on Instagram. When you get comments or direct messages, make sure you reply. Following and interacting with people you admire, events, galleries and more helps you further your exposure and humanize your presence. Keep it professional, but real for the greatest impact. Just like Facebook (actually as a component of Facebook campaigns) you can add budget to your Instagram activity and reach a wider audience. You have a variety of goals to choose from, including but not limited to driving traffic and sales. If your images are getting attention and engagement from your followers, why wouldn't you want to get them in front of more people like them? 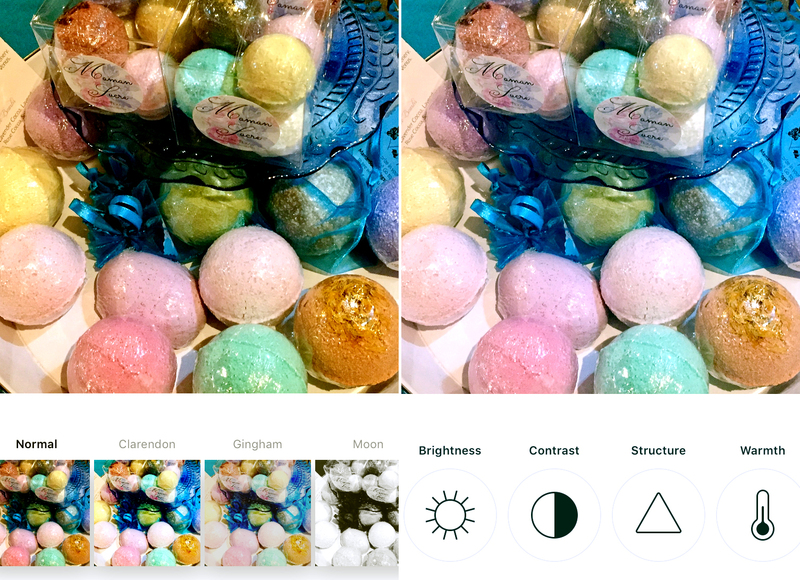 Learn more about the Instagram advertising options.